When looking to settle down beyond Earth, on Mars or the Moon for example, we often focus almost exclusively on the technological aspects. 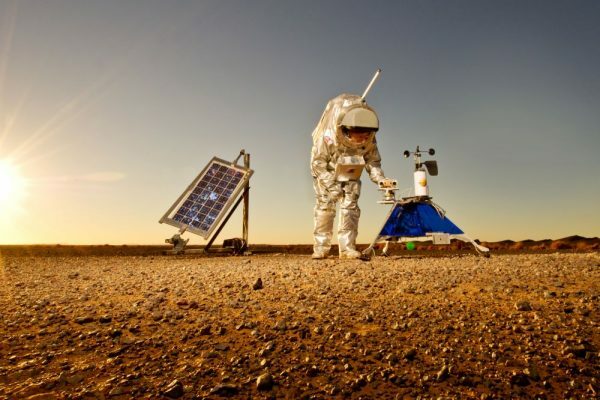 We are researching how to build and land spaceships that can take humans safely to their new home, and how to survive in its inhospitable environment. New space suits, 3D printing or even agricultural trials in Mars analog soils prepare us for life in a world where even the most minute tasks will be challenging and dangerous. However, there is more to living in a new world than just the technology needed to keep settlers alive. There are also the communities that need to be created so a human population can thrive in an alien, new home. In most places on Earth, no new villages have been founded, and no new territories have been settled for a hundred years or more. 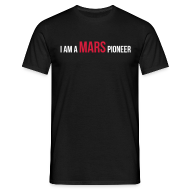 We are not at all well prepared to design self-sustaining communities that will not merely survive but do well on Mars. 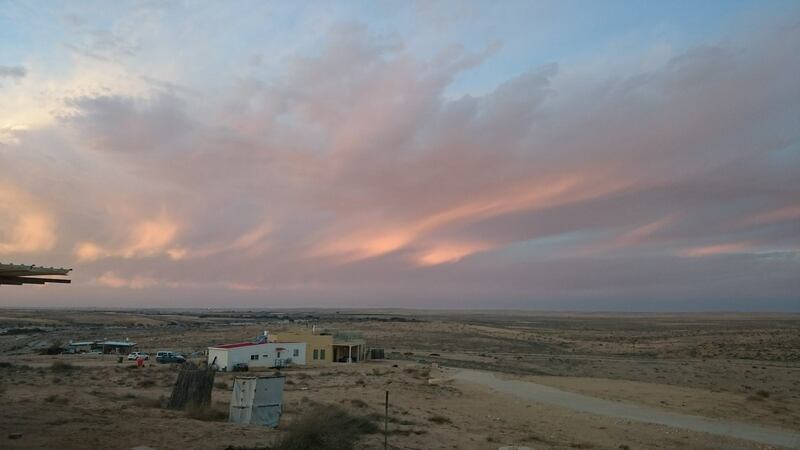 In order to get closer to understanding what makes communities thrive in harsh environments, my recent PhD research project at James Cook University has looked at well-functioning remote villages in Sweden and Israel. New data has shed light on the surprising mechanisms at play in small, remote communities. Away from the urban mainstream – remote both geographically and culturally – villages can develop into a surprising variety of very different communities, each with their different history, population and lifestyle. At the same time, while less remote villages often have a close relationship to their nearest town, remote villages are more independent and opportunistic when accessing goods and services in larger, specialized centers. More independent and specialized villages can in turn attract a group of highly-educated innovators searching to make an impact in a community that matches their lifestyle preferences. It is these innovators that not only make use of the extreme environment around them, but produce new technologies and techniques that can be used even in urban mainstream societies. Not only does research into remote villages on Earth emphasize the gain we on Earth will have from settlements on the Moon, Mars and beyond through innovative potential, but it can teach planners and policy makers how to best support remote villages on Earth today. Hitherto often seen as unsustainable and socially and technologically backwards, space research has shown that remote villages can indeed offer important services for urban mainstream society. However, none of this is a real surprise. My research stands in the best tradition of spin-offs form space research, that is new technologies and ideas developed for space applications that become most useful and profitable right here on Earth. Modern project management techniques, for example, were developed for the massive Space Shuttle program and the HACCP food safety protocol, developed in order to prevent food poisoning in astronauts, is now rescuing the lives of high-risk hospital patients around the globe. Author: Magdalena Pfaffl, born in Linz (Austria), is an engineer and PhD candidate at James Cook University (Australia). She researches how we can learn from remote villages in harsh environments when starting to settle off-Earth.